It is human nature to find a loophole in everything; the same is applicable to internet marketing. 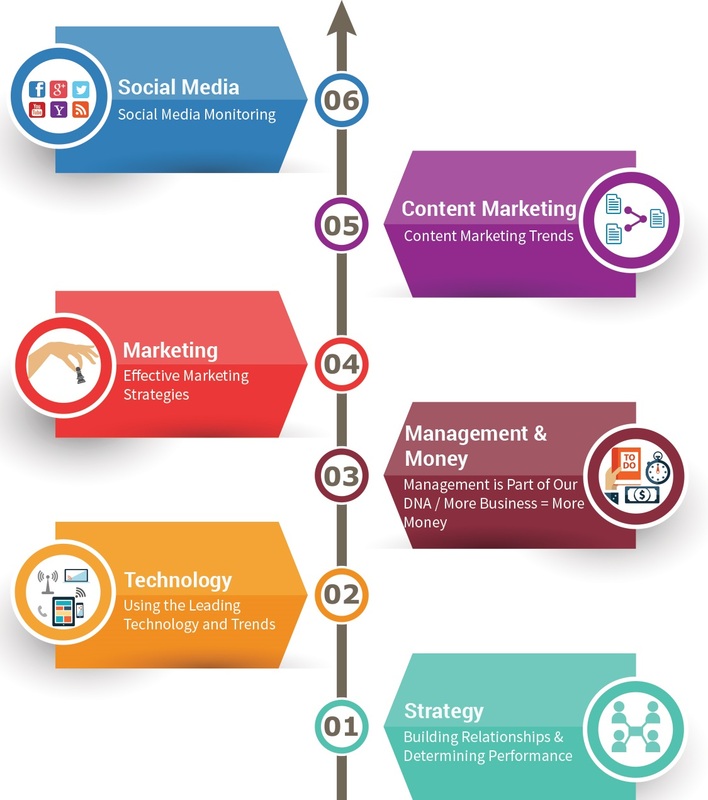 Lots of tactics have been developed for marketing a business on the internet that range from social media marketing to search engine optimization. However, even though a wide array of methods can be implemented by businesses, there are none that can offer overnight results. Furthermore, no method can guarantee results either, which is not something businesses want to hear. Therefore, marketing experts found some loopholes in the strategies such as in search engine optimization. They made use of spam and black hat techniques for getting better rankings in search engines. This is something that Galboiz.com does not believe in. We are a web marketing firm that uses various strategies for marketing products and services of our clients, but it isn’t out policy to use any shortcuts, loopholes or spammy techniques whatsoever for achieving this goal. Our staff comprises of some of the most talented and skilled experts in the field of web marketing. They don’t believe in using the black hat SEO techniques, which include doorway pages, content automation, keyword stuffing, hidden links or texts, cloaking, sneaky redirects and reporting a competitor. Instead, the marketing experts will devise a combo of valid and legal SEO techniques that can provide our clients with the results they desire. Using black hat techniques may generate results, but they come at a cost; the business website can get completely banned from search engines when not if the deception is discovered by search engine algorithms. Likewise, when implementing email marketing, a lot of businesses use bold and colorful fonts, along with symbols to attract attention of the customers when they read the email. However, instead of having the desired impact, the strategy backfires. This is because the email is filtered and sent to the spam folder for containing such elements. At Galboiz.com, the marketing specialists are aware of spammy practices that are used in email marketing. They exercise caution when devising persuasive and powerful emails for sending to customers in order to develop brand recognition and loyalty. Whether emails or newsletters are being sent, subtle and useful techniques are used for ensuring they can have the right impact on the customers and keep the business on top. We also communicate with our subscribers and clients to inform them about the techniques used and don’t make any moral or ethical comprises in the course of our work.